【Dim Sum & Desserts 中式点心】 is released! My first eBook【Dim Sum & Desserts】is finally released! 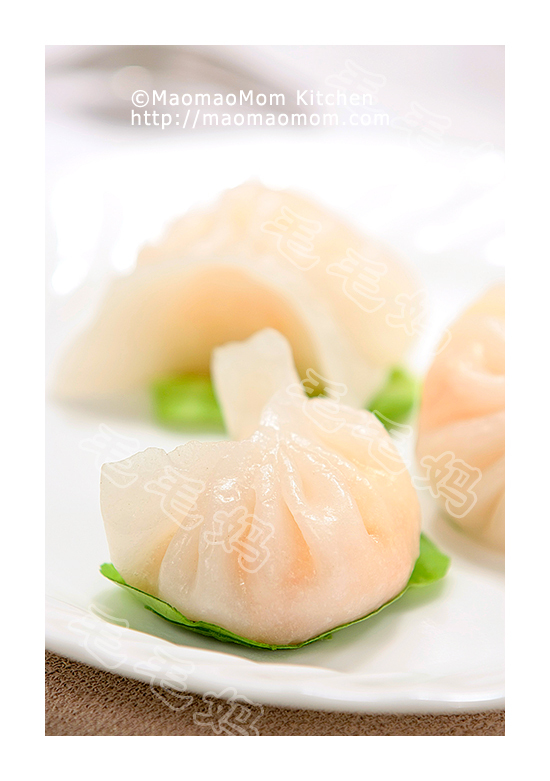 Do you crave the delicious Chinese dim sum and desserts or simply miss the foods that you had as a child back in China? 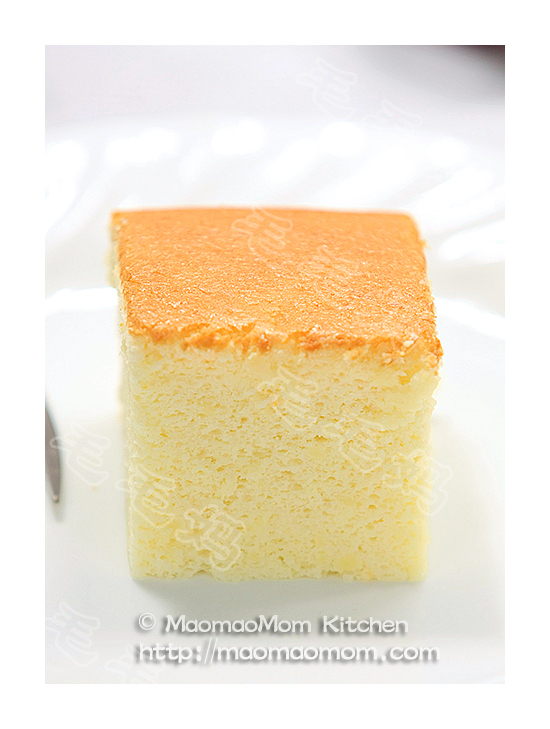 Follow these step-by-step recipes selected from MaomaoMom.com, and enjoy the oriental cuisine or let them take you on a trip down memory lane. 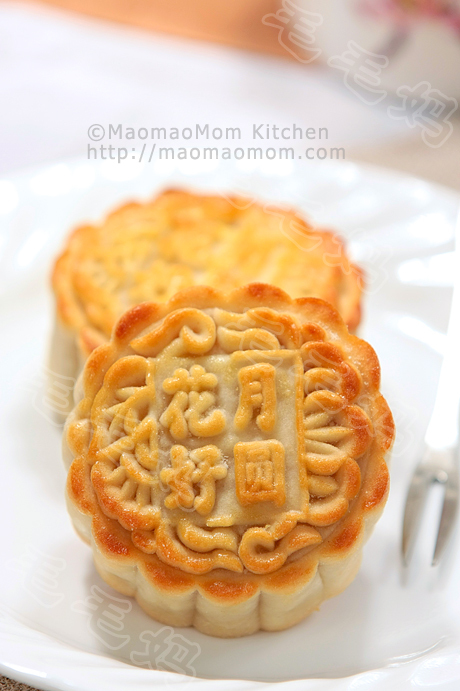 6 Responses to 【Dim Sum & Desserts 中式点心】 is released!